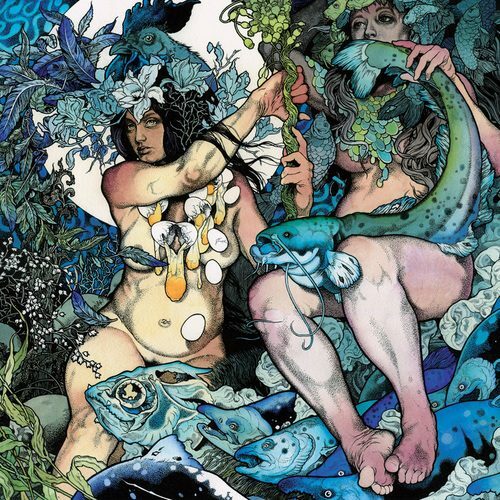 Baroness’ Blue Record made it to the top 5 albums of 2009. Skeletonwitch‘s Breathing the Fire also made it to the top 10. Two great albums. Check out to see who made the cut and who didn’t at the Bloglin. 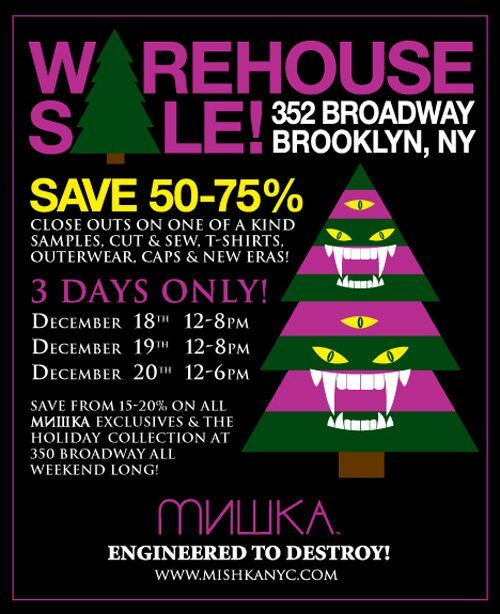 Also be sure to drop by the Mishka Warehouse Sale this weekend. Details below.